Amazon has introduced Kindle Cloud Reader App that allows users to read Kindle books from web browser. The app makes its easier to search for books via Kindle Library and customize the page layout, font size, text and background color. Customers will have a choice to read the book online or offline. The last read page along with notes and bookmarks will be synchronized across every device that has Kindle App installed. The most important highlights of Kindle Cloud Reader is its ability to delievery HTML 5 and touch optimization for Kindle Store. 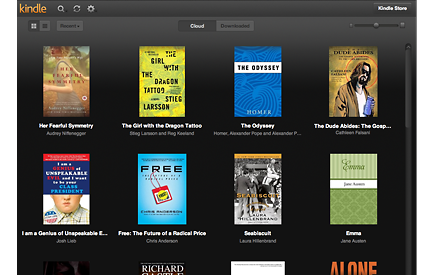 Kindle Cloud Reader is available for Safari on Apple iPad and Desktop as well as for Google Chrome Browser.